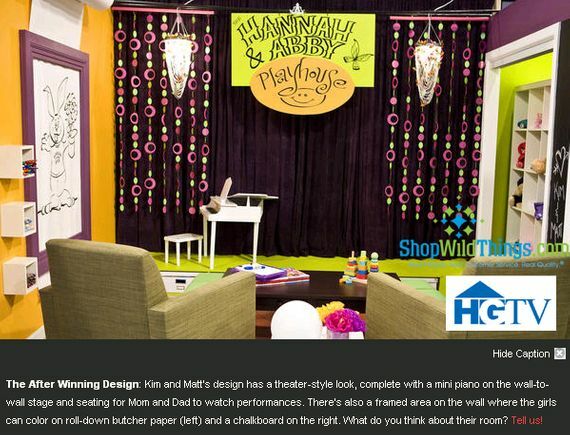 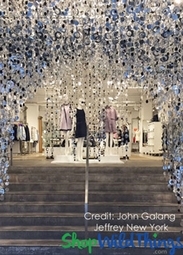 We're super excited that Kim Myles and Matte Locke used items that they purchased right here at ShopWildThings to win the HGTV Showdown: Battle of the Design Stars! 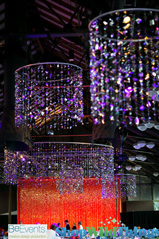 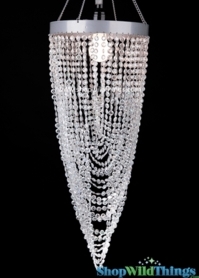 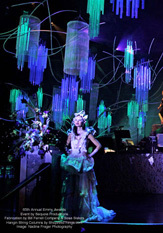 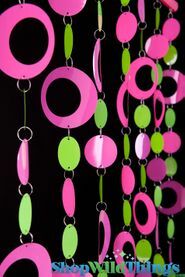 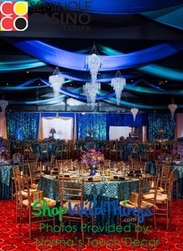 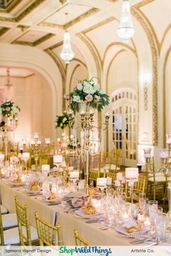 They used our Diana Chandeliers as well as some Hoops Lime and Pink beaded curtains in the background. 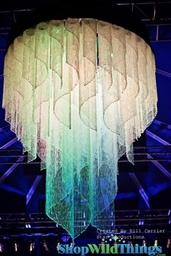 The end result is so cute!